High Temperature Aging chamber is used to test various types of materials for their tolerances of heat, cold, dry, humidity. It is applied for quality inspection for all types of big test samples, such as electronic products, electric appliance, and products from communication, instrument, automobile, plastic, metal, food, chemical, building materials, medical and aerospace industries. Looking for ideal High Temperature Aging Test Chamber Manufacturer & supplier ? We have a wide selection at great prices to help you get creative. 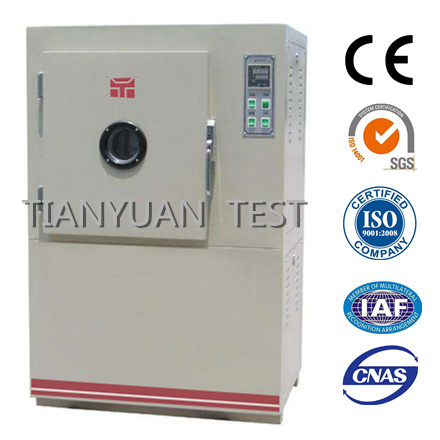 All the Heating Aging Test Chamber are quality guaranteed. We are China Origin Factory of Environmental Testing Equipment. If you have any question, please feel free to contact us.